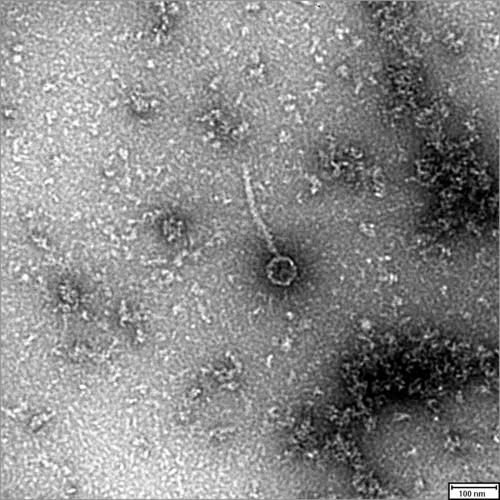 Discovery Notes Phage ForGetIt was isolated and characterized in Fall 2012 by Team Vaccine (Sahar Tashakor, Rui (Moses) Zhang, Gilbert Laim, Kaiki Okazaki). TA: Jovo Vijanderan. Instructor: Payam Benyamini. 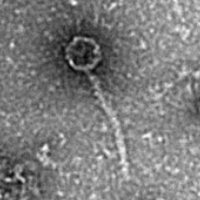 Phage ForGetIt was annotated in Spring 2015 by Teams DNAerys (Blake Chalman, David Joseph, Theresa Tran) and Pikaphages (Stephen Lai, Jose Ortiz, Alejandro Serrato-Guillen). Instructor: Giorgia Pirino. 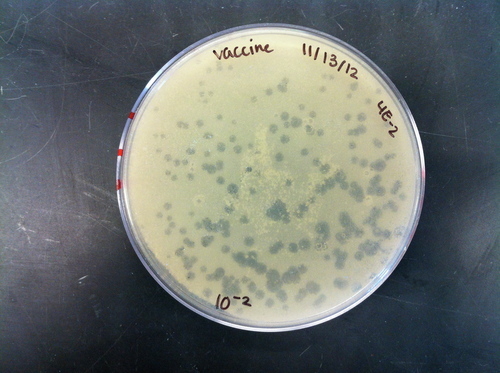 ForGetIt was isolated from an enrichment culture with a soil sample taken from beneath a peach tree at the University Lutheran Chapel. Sequencing Notes A SNP is present at position 3821. The final sequence has a G at this position, but 36% of the reads had an A there. 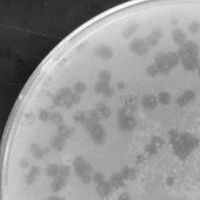 As with many Cluster A genomes, this one has reads that suggest part of the genome has been deleted from a subset of the sequenced phage population. In particular, there are two deletions that appear in this population. The first would remove bases 47772 to 50301, inclusive. There is an 11 bp sequence, GGAATCGAACC, that is duplicated in the genome in these regions and is reduced to a single copy after the deletion. The second would remove bases 46419 to 49313, inclusive. The is a 12 bp sequence, GTCTTGTGTCCT, that is duplicated in these genomic regions, and is reduced to a single copy in the deleted version.